Veterans’ Gateway formally launches to the public on 20 June 2017 and is the first point of contact for veterans seeking support. 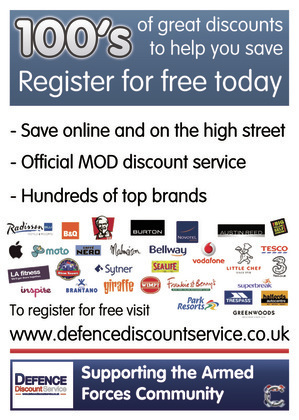 ​There is a huge network of organisations supporting the armed forces community, so finding the right one for your needs can be tricky. Veterans’ Gateway will make it quick and easy by being your first point of contact for whatever support you need, whether you are based in the UK or abroad. Many of the team are veterans themselves so they understand the issues that people face after leaving the armed forces and they will work with people on a one-to-one basis, connecting them with the right support as soon as possible. 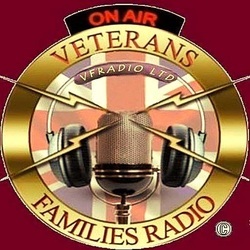 You can find out further information and contact the team via their website www.veteransgateway.org.uk . Homes For Veterans operates in 8 different locations within England and Wales and currently provides safe, supported accommodation to 105 veterans in our 25 residential properties 365 days of the year. us using the Buttons below. Full time drivers job available, immediate start, will require some heavy lifting. 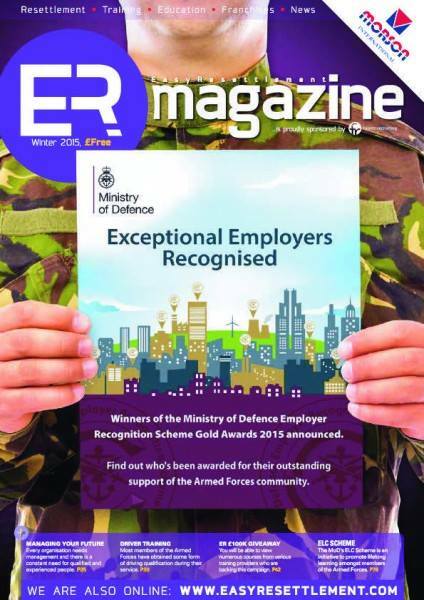 Contact head office on 01562 742798 or email adminkiddy@forcessupport.uk job may on occasion require staying away. Marriage Allowance allows you to transfer £1,060 of your Personal Allowance to your husband, wife or civil partner. 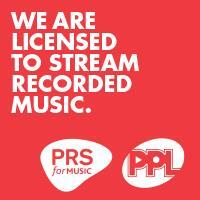 This reduces their tax by £212. In The Autumn Budget of 2013, the UK Govt announced this new Tax Allowance. It came into effect from 5th April 2015. I now have my New Tax Code, and my Wife hers. I am now £212 a year better off, which is around £28 a month off my Tax Bill. Also because it been 7 month since 5th April 2015, it is backdated, and I get a £134 Tax rebate. Marriage Allowance lets you transfer £1,060 of your Personal Allowance to your husband, wife or civil partner. Your Personal Allowance is the income you don’t have to pay tax on - for most people it’s £10,600. Adding £1,060 to your partner’s Personal Allowance means they’ll pay £212 less tax in the tax year (6 April to 5 April the next year). If you or your partner were born before 6 April 1935, apply for Married Couple’s Allowance instead. You can calculate how much tax you’ll pay as a couple. You’ll need to know your income for the tax year. Don’t include tax-free income, eg savings interest under £5,000. If you live outside the UKIf you or your partner live abroad, you can get Marriage Allowance as long as you get a Personal Allowance. ​You can apply for Marriage Allowance online. If your application is successful, changes to your Personal Allowances will be backdated to the start of the tax year (6 April). Your tax code will also change if you’re employed or get a pension. Your new code will reflect your new Personal Allowance and will end with ‘N’. When Marriage Allowance stopsYour Personal Allowance will transfer automatically to your partner every year until one of you cancels Marriage Allowance or your circumstances change, eg because of divorce or death. 3. If your circumstances changeYou or your partner can contact HM Revenue and Customs (HMRC) to cancel Marriage Allowance. Who does this affects the date the allowance ends. If you contact HMRC to stop transferring the allowance to your partner, it will end at start of the next tax year. If your partner contacts HMRC to stop receiving your allowance, HMRC will backdate the change to the start of the current tax year. Your income is £8,000 and you transferred £1,060 of your allowance to your partner. This made your allowance £9,540 and their allowance £11,660. After their death, their estate’s Personal Allowance stays at £11,660 and yours goes back to £10,600. Your partner transferred £1,060 to your Personal Allowance, making their allowance £9,540 and yours £11,660. After their death, your Personal Allowance stays at £11,660 until 5 April, and then goes back to the normal amount. Their estate is treated as having a Personal Allowance of £9,540. If you get divorced or dissolve your civil partnershipContact HMRC to cancel the allowance. You can have the change applied at the start of the tax year (6 April) you got divorced in - or the start of the next one. If you don’t tell HMRC, the allowance will end automatically at the end of the tax year (5 April). Owner Mark Doyle says, “The most profound and inspiring words you can tell a vet are, ‘You’re hired. '” The company has grown from 4 to 22 employees since it opened. You can see more about Rags of Honor’s inspirational story in this uplifting video. The BBC DIY SOS team are still looking for help to transform streets into an army veterans’ community. Presenter Nick Knowles and his team are currently refurbishing homes on Canada Street and New Street, in Newton Heath, for former army servicemen and women to live in with their families. A number of Manchester firms are helping with the project, but after a number of drop-outs the team still needs urgent help on the site. They are currently seeking individuals and constructions firms who can supply materials or get down to the site. At the moment there are 110 people on the site, but that is the number of people who usually work on a normal sized build on the programme. The team need more people to help out in order to get the project finished in time by next week. Currently they are searching for timber, general building materials, builders, roofers, skips and aggregates. The finished properties will give the veterans the chance to get on the housing ladder, with options including shared equity, discount purchase and rent to buy. The aim of the project is to create a veterans’ housing community within the existing community. Veterans, with help from charity Walking With The Wounded, have also been re-trained in construction trades and will also be part of the building team. Nick Knowles told the M.E.N from the site on Monday: “These young men have gone off to different parts of the world and had to see extremely difficult things. They didn’t choose to do it, they go and do what they have been asked. Lamin, from Hyde, a veteran moving into one of the houses, said: “I am looking forward to the support and the community. Everyone is excited at the moment to see what is going in place. Anyone interested in helping out needs to be able to get to the site from 8am. Email diysosheroes@bbc.co.uk for more information. I own an estate's agency call Belle Vue Estates based in Low Fell Gateshead Tyne and Wear. 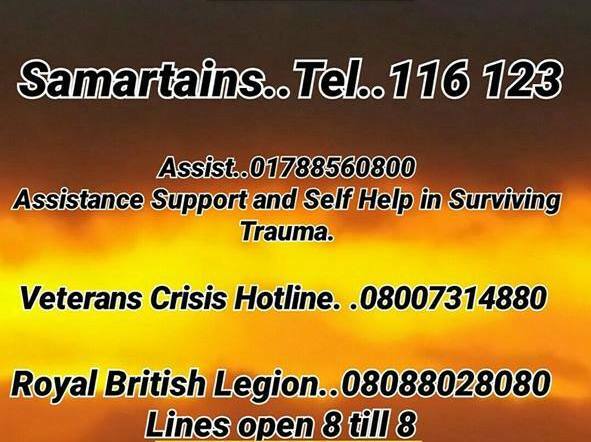 Any ex service personnel living on the streets or need a roof over there heads please contact me asap and you can have the keys with no fees. I will also help sort Housing benefit etc. Let's get them off the streets.